Right now you can reverse your sims back to the beginning of their life stage for FREE so they don’t have to die if you don’t want them to! 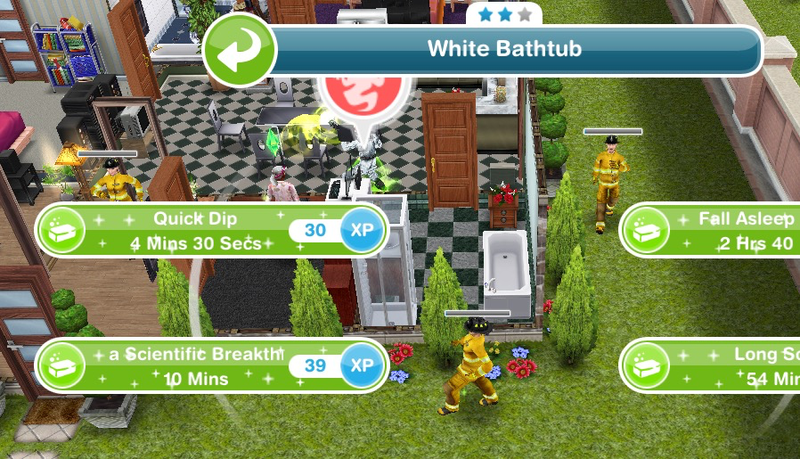 How can I stop my sims dying? The Pausing a Sims Life post may help! Is the prize worth it? Yes it really is worth it! 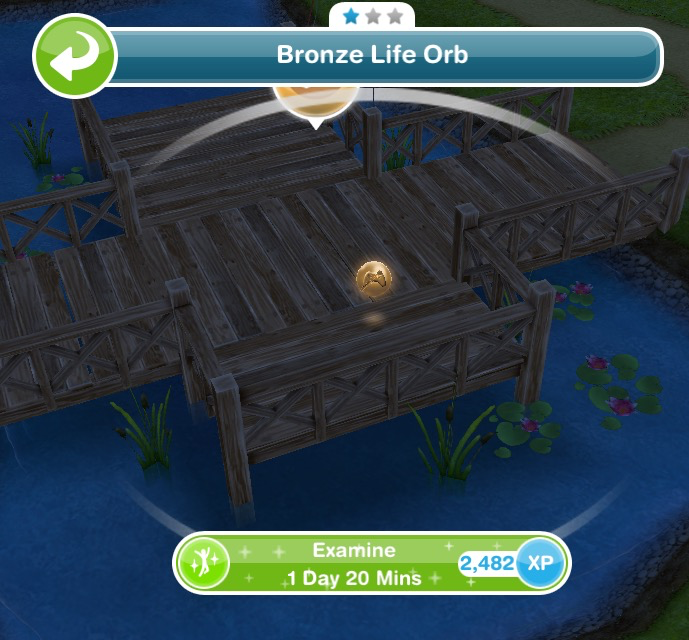 It makes it so much easier to keep your sims in a good mood but you have to wait 30 minutes for it to recharge before you can use it again. What do I do now all the main quests are complete? 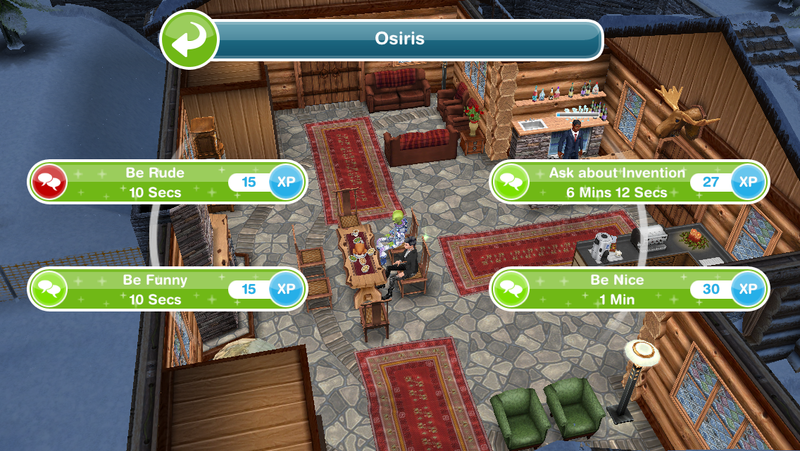 There are loads of discovery quests to complete too and the game is updated frequently with loads of new content! 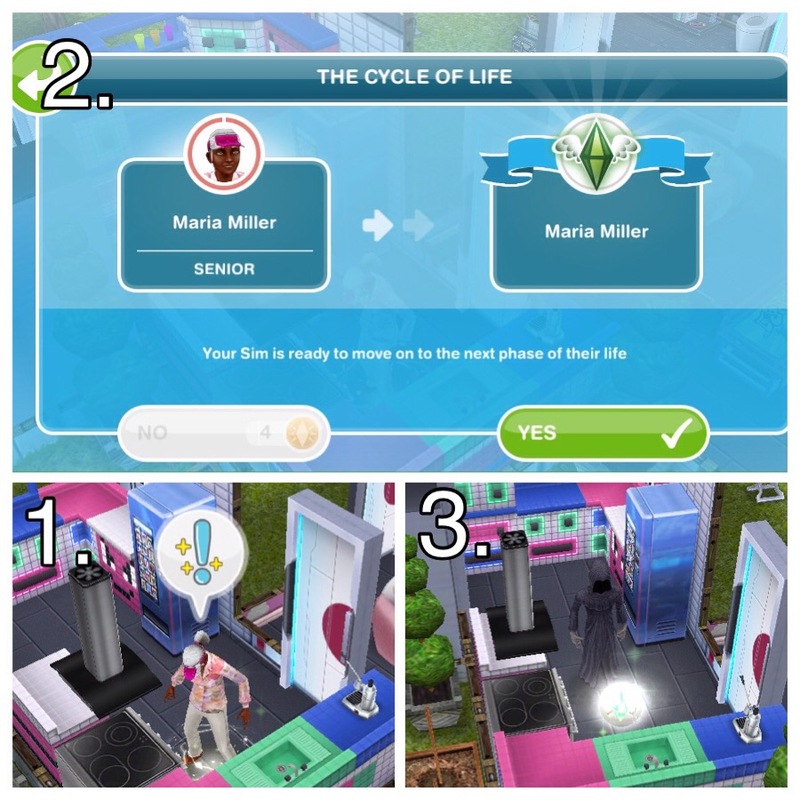 Are you on the ‘complete a cycle of life’ goal yet? If not you will not be able to pass them on until the afterlife yet. so what happen if all of main quest are finish? what task i should do after? 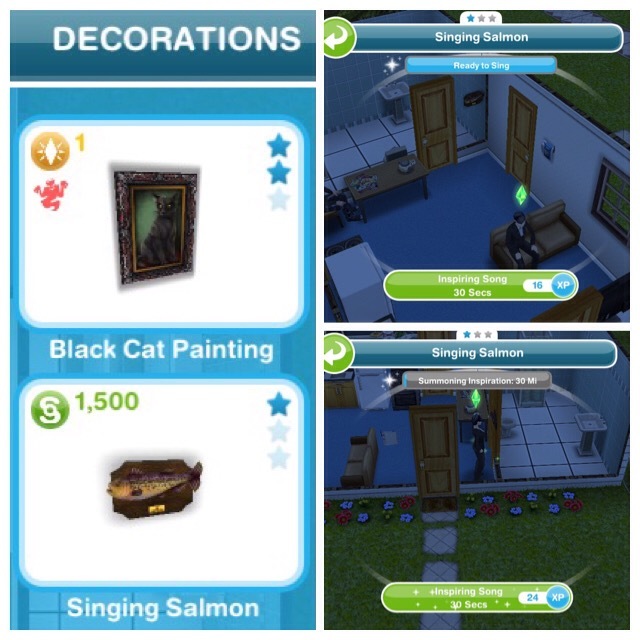 Once you complete the main quests you can complete the discovery quests: https://thegirlwhogames.blog/2015/11/15/the-sims-freeplay-discovery-quests/ new discovery quests and events are added to the game regularly so there is always something to do. Hi. 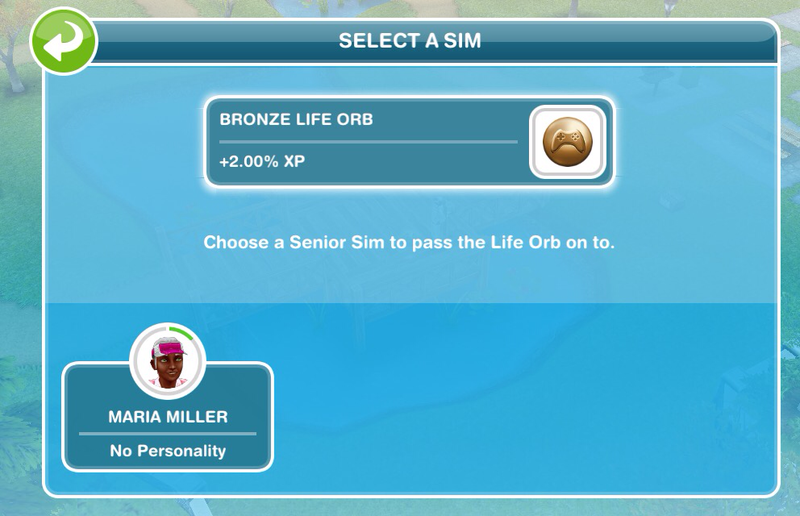 If I didnt complete this quest, will the sim automatically ageing? Thank you. Hello! I am on level 32 but I haven’t had this quest. How do I start it? What happens to your preteens? Nothing, they will continue to live their life until they are ready to age. 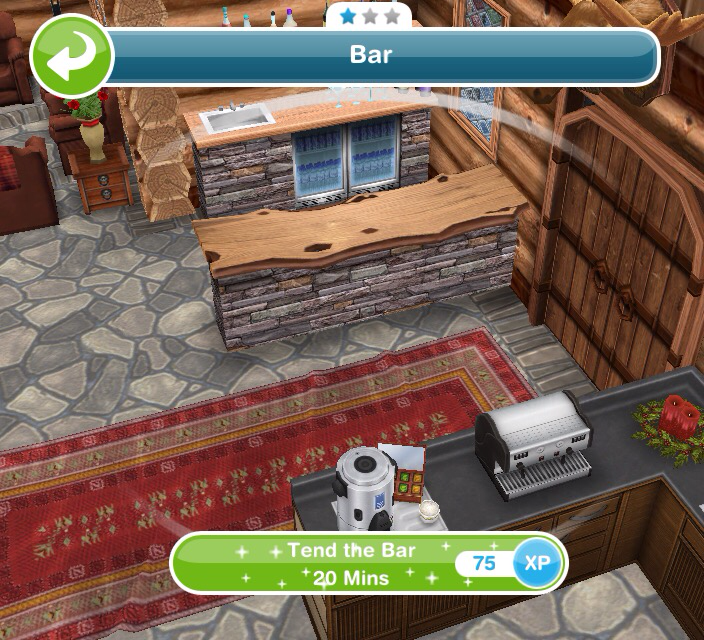 If my sim dies will they be able to pass down their hobbies to their children? Hello, I have a question. Let’s say a mom dies, and the dad is still alive and remarries, will you still have to pay for a ring and a baby? Also can one married sim be an adult, while the other married sim ages and dies? Can senior sims marry? Can you adopt a child if both of its parents died? Can that child have step parents or step siblings? I’m sorry that I’m asking many questions, but it’s because I’m on the in stitches quest and I have a good story line that I want to do, but it can’t work unless I know if it is possible to do these things. They can’t really have step parents or siblings as it doesn’t say they are but sims can remarry and move in with their children. 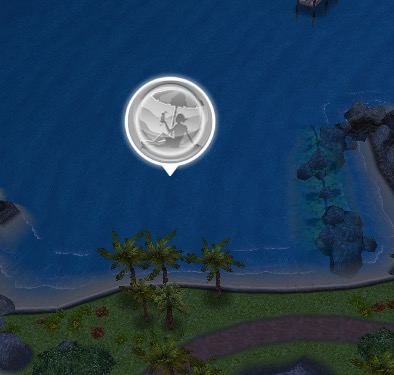 hi,pls i cant complete the quest on time bcause today is the last day for the quest and i have’nt gone far what will happen to my sims and there is a ring around my sims neck. Do you think a baby from a pregnancy will count for the last part of this quest: ‘have a baby’, if I would start the pregnancy early enough? Oh good question, I have no idea, sorry! Let’s hope someone else has done this and can answer this for us, sorry about that! When the sim has to “debunk theory of relativity while drinking tea” the picture shows 13 hours and 20 minutes but the description says 10 hours and 30 minutes. Can you tell me which one is correct? The description is correct. The picture is just there so you can see how to complete it, I haven’t completed this quest since the time changed so I don’t have an up to date picture. Once you pass life dreams and legacies, do you need to use lp to get a baby? Can I stop the aging? Is their no other main quests after this one? Can you still age a sim with a birthday cake after you complete this quest? 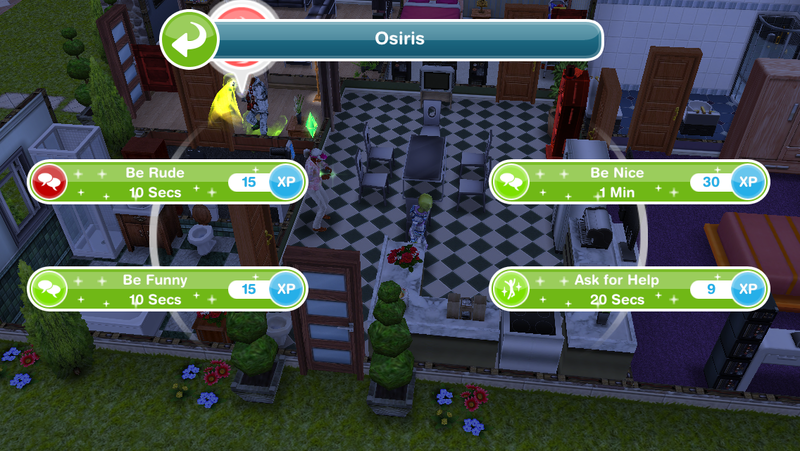 do i need a senior sims to do this quest? What if i dont have the snow park? You will need to have the snow park built for the seniors quest so you will have it to be able to complete this quest. Hi! is there any other limit to the singing salmon other than the recharge time? 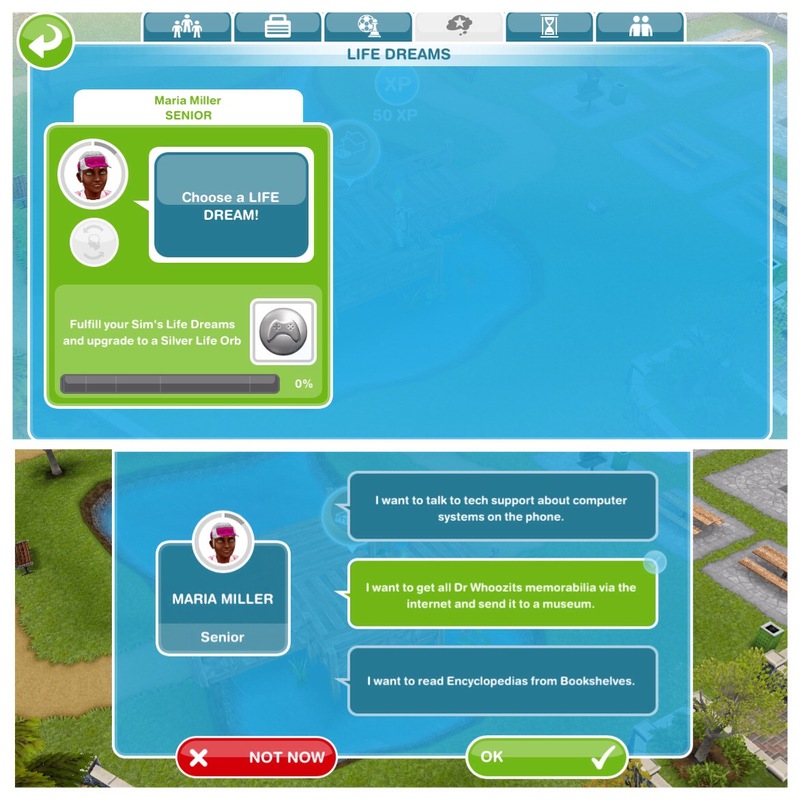 like say if i buy 10, and put all 10 in one house, can i inspire all 10 sims simultaneously? 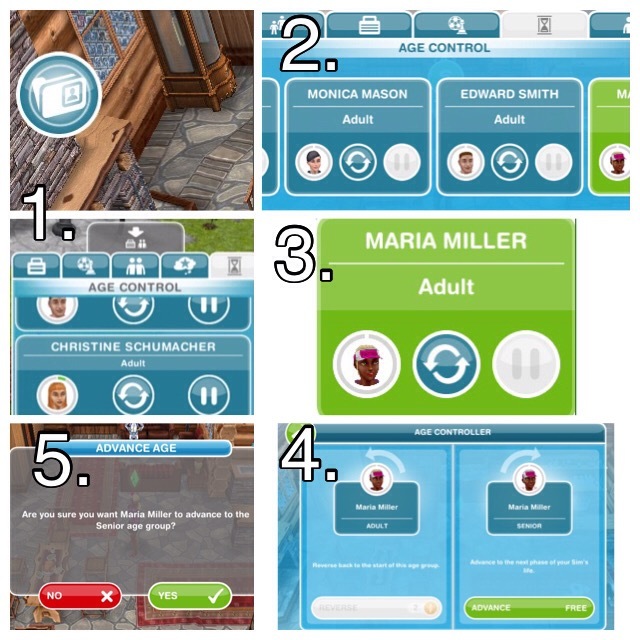 When the sim passes away, do they disappear completely for example, from other sims friends list?